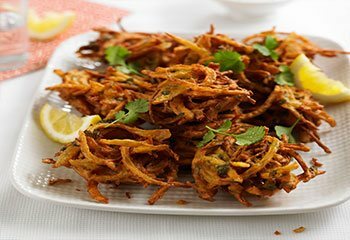 Maroubra Bay Indian Delight - Order Indian food online. 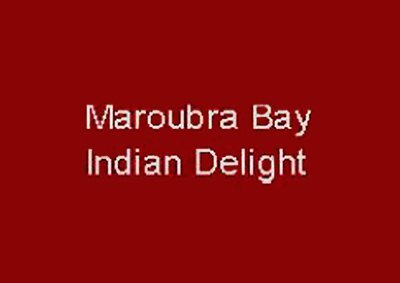 Maroubra Bay Indian Delight serves exclusive Indian cuisines. We are currently located on Maroubra, Sydney, NSW. 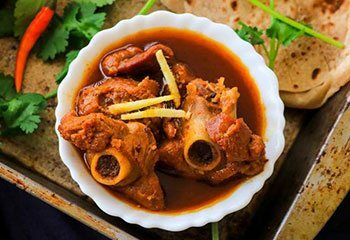 Our exotic Indian menu includes Tandoori Naan Wrap, Onion Bhajee, Garden Salad, Chicken Pasta, Butter Chicken, Chicken Curry, Lamb Madras, Beef Korma, Dhal, Malai Kofta, Chicken Biryani, Naan, Gulab Jamun, Rose Lassi much more. 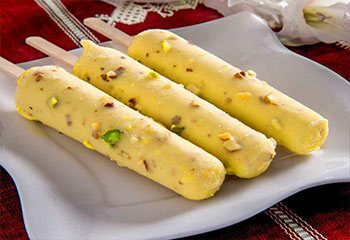 With great prices and sumptuous Indian dishes, we provide you the comfort of relishing the dishes at your home with the option of online order that includes delivery and pick up. When the order is placed, you would receive a text confirmation confirming your delivery. 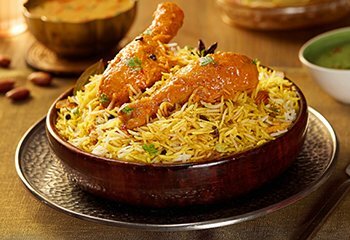 To view all the dishes in our menu, please click on the order online button and grab our offers. Bronte, Chifley, Clovelly, Daceyville, Eastgardens, Hillsdale, Kingsford, Little Bay, Malabar, Maroubra, Coogee, Matraville, Pagewood, Phillip Bay, Port Botany, Randwick, South Coogee.